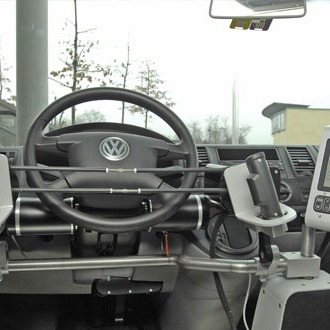 dSi provides the technology necessary for disabled drivers to experience independence. 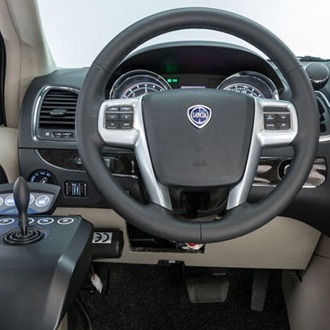 The Scott Driving System has been developed over the last 40 years and is a complete system which permits the physically challenged to safely perform all driving tasks without assistance, including entering and leaving the vehicle. 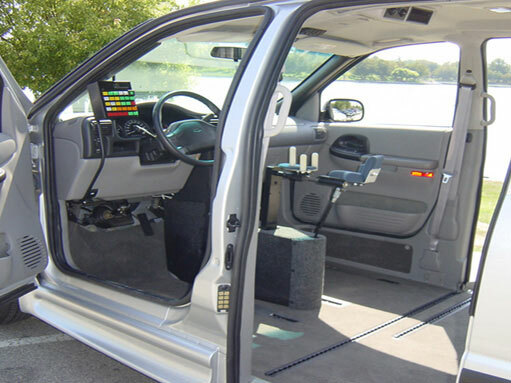 The system provides for safe extended mobility for the driver who must remain in his or her wheelchair while driving. 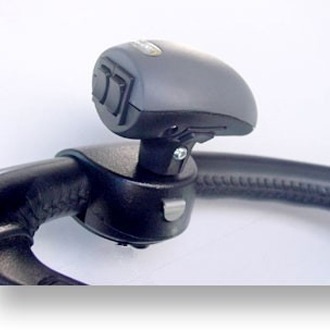 The system has been successful in a variety of disabilities. 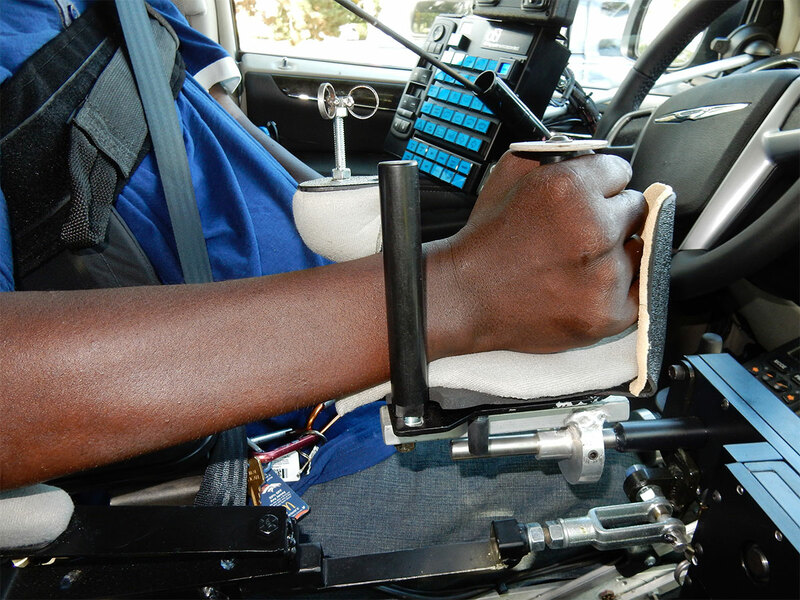 Patients with post polio, multiple sclerosis, muscular dystrophy, spinal atrophy and spinal cord injury up to C4/C5 are successfully driving on a daily basis. 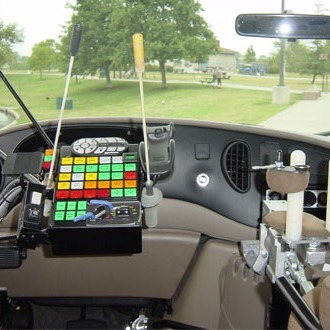 Copyright 2019 Driving Systems Inc. All rights reserved.